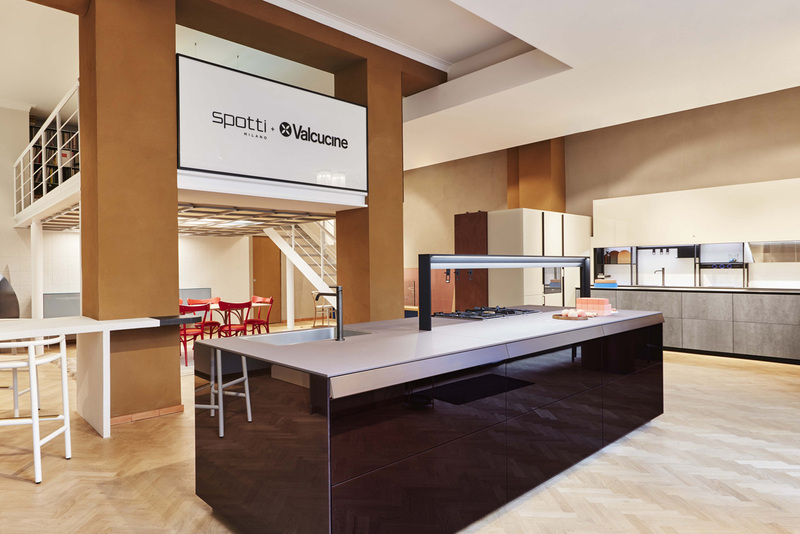 On 7th February 2019, Valcucine and Spotti Milano inaugurated the new layout of their store at 27 Viale Piave in Milan. The famous furniture store now embraces the world of kitchens, offering the Milanese public a special selection of Valcucine products within a completely restyled set-up, thanks to the project designed by the Turin-based architectural firm Marcante-Testa, with styling by Studio Fludd. The architecture of the showroom offers a broad and global vision, focusing on the kitchens. Here, meticulous choices of materials, such as the new lived-in steel and zinc-titanium finishes, are emphasized by carefully coordinating the materials used to decorate the rooms. 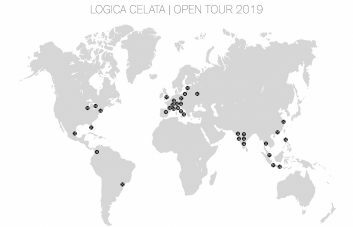 Numerous partnerships have made this varied and innovative project possible, involving important companies such as Gebrüder Thonet Vienna, Appiani, Ceramica Vogue, Ceramica Bardelli, Matteo Brioni and HQ Parquet. 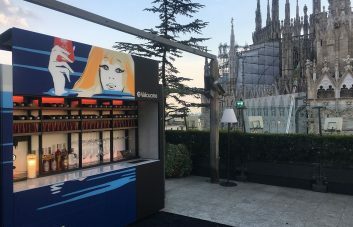 The Valcucine compositions selected for the store include two Artematica blocks: the first in the ceramic and glass version with the innovative V-Motion system, and the second with suspended base units in Vitrum Azzurro Cenere gloss. 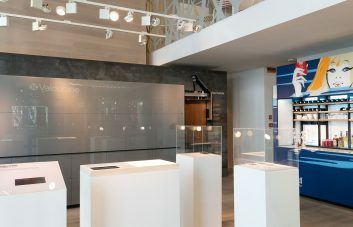 The central island Genius Loci with its warm shaded Lithos top, with red porphyry finish and glossy Amethyst doors, together with the tower units in metal zinc-titanium finishes wih receding doors that glide sideways to reveal the practicality of a large storage space and a luminous back panel reveals the contents of these cabinets while aiding the user in any activity. Completing the exhibition is the Riciclantica collection with its Logica Theca system combined with the Aerius glass door wall unit and the Forma Mentis kitchen with an island with worktop in Cardoso stone “a limaia” cut brushed and a boiserie in tactile Walnut.